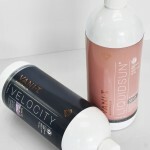 VANI-T Australia | [All Things Tanning] For Tan Fans! VANI-T is an Australian natural tanning & cosmetics company and an international success story, founded on the purest natural ingredients in the world. Founded in 2004, the company and its products have been developed with a strong vision, determination and commitment to quality. 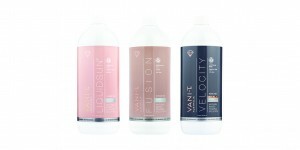 In 2004, Tania Walsh, launched the world’s first natural tanning solution to market. VANI-T was the first company in the world to develop natural tanning formulations that work in harmony with our bodies & the environment over 12 years ago. 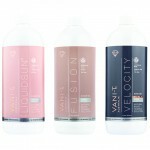 At VANI-T, we believe the very best ingredients come from nature. That’s why we’ve formulated our range of Australian natural tanning and cosmetics with the finest native and natural ingredients from all around the world. 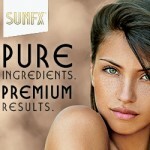 We’re committed to delivering the best natural technology in our range to deliver high-performance, natural beauty. Our philosophy was founded on formulating natural products that love our bodies, animals and the environment. We play nice. No naughty PEGs, parabens or mineral oils. By utilising Advanced Colour Technology, VANI-T tanning formulas are designed to give a depth of colour that replicates the exotic European sun, counteracting any pink, yellow or olive undertones. The result is the deepest, most natural looking tan.